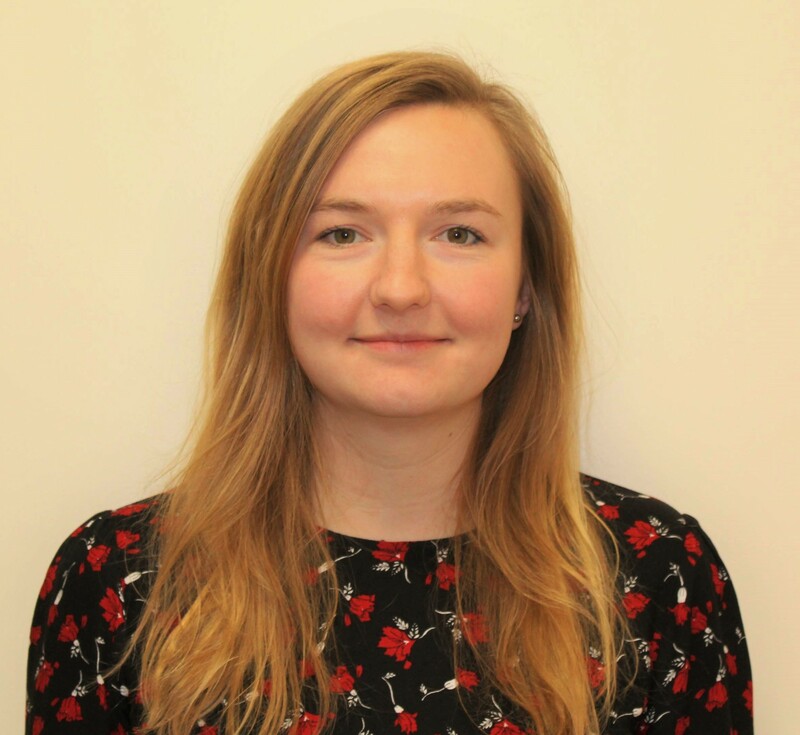 Flora Hetherington is the N8 Agrifood Knowledge Exchange Fellow in Sustainable Food Production at Durham University. Her research background is in molecular plant science and plant nutrition, with a specific focus on how plants respond to a reduced supply of potassium in the soil. Her work has made use of transcriptomic approaches to understand the molecular mechanisms behind the root developmental response to reduced potassium levels. As a Knowledge Exchange Fellow she acts at the interface between academics and partner organisations, as well as aiming to help accelerate new projects and amplify the social and economic impact of the research insights generated within the programme.